Cover cu ANDREW SCOTT aka MORIARTY, prezent anul acesta la COMIC CON! 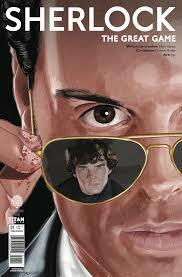 Be the first to review “Sherlock 1D (Moriarty! )” Click here to cancel reply.